174,860 residents of central and northern New York are food insecure, meaning that they do not know where their next meal is coming from. That’s where the Food Bank steps in. By distributing more than 16 million pounds of food to emergency food partners and community programs, the Food Bank has provided more than 15 million meals in the last fiscal year. 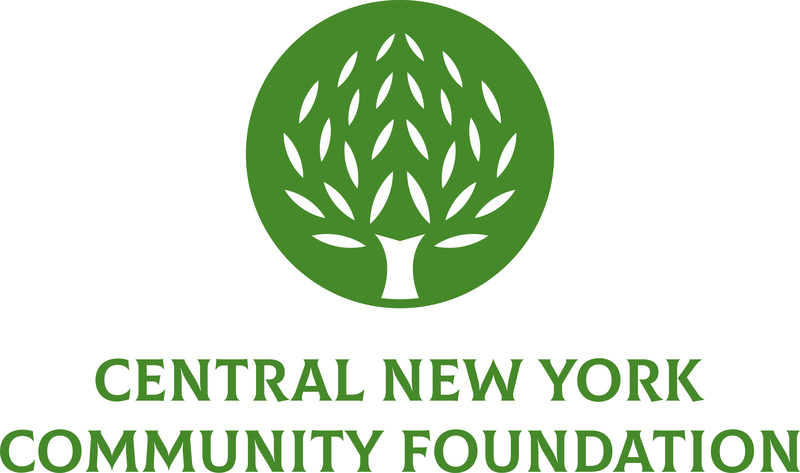 The Central New York Community Foundation has been a long-time supporter of the Food Bank of Central New York and its effort to ward off hunger in our region. In 2011, the Community Foundation supported the renovation of the Food Bank’s new distribution center with a Community Grant. Its old facility was 27,000 square feet, which could practically fit inside the 25,000-square-foot freezer space of the new facility. The lack of adequate storage space in the former facility caused the Food Bank to have to turn down large perishable donations, which is no longer the case. Thanks to its new 36,000-square-foot dry storage space, the Food Bank was able to distribute more than 16 million pounds of food to its 11-county service region in the last fiscal year. That translates to 13.4 million meals for residents of Central New York! More recently, the Community Foundation awarded a 2014 Community Grant to the Food Bank to acquire a new food transport truck. This transportation vehicle allowed the Food Bank to expand its Retail Partnership Program, through which local grocery stores donate food products that are no longer sellable but still usable by local food pantries and shelters. Prior to this vehicle purchase the organization was forced to turn down valuable food donations because it was unable to transport them. Now, the Food Bank can distribute 100 percent of its Retail Partnership donations. View more photos from our visit to the Food Bank of Central New York Distribution Center.